What child doesn’t love playing with Lego? My 4 year old was recently sent some lovely new Lego sets from George at Asda. Like any boy he loves his vehicles, and if they have moving parts, even better. He’s not at the stage when he can build them independently but he really enjoys making them with his Daddy. 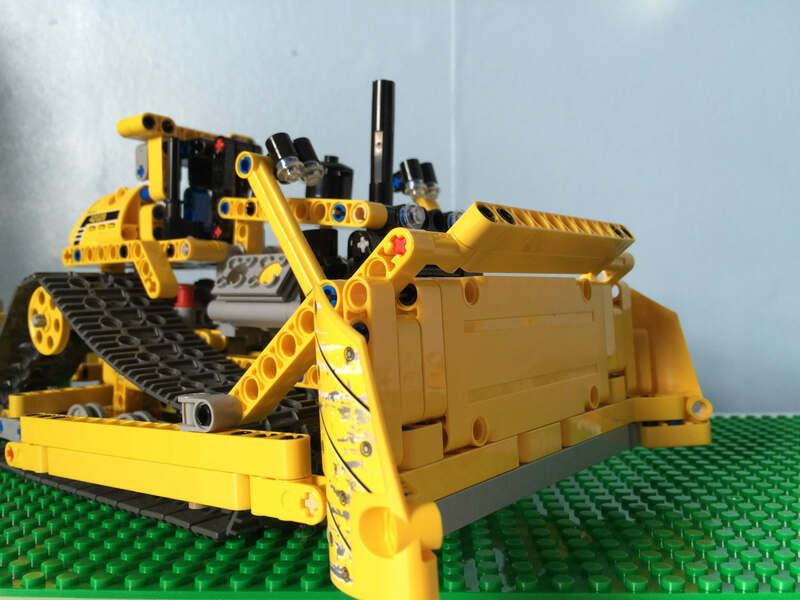 George at Asda have a huge range of Lego and Construction toys and he loves his Lego Technic Bulldozer. 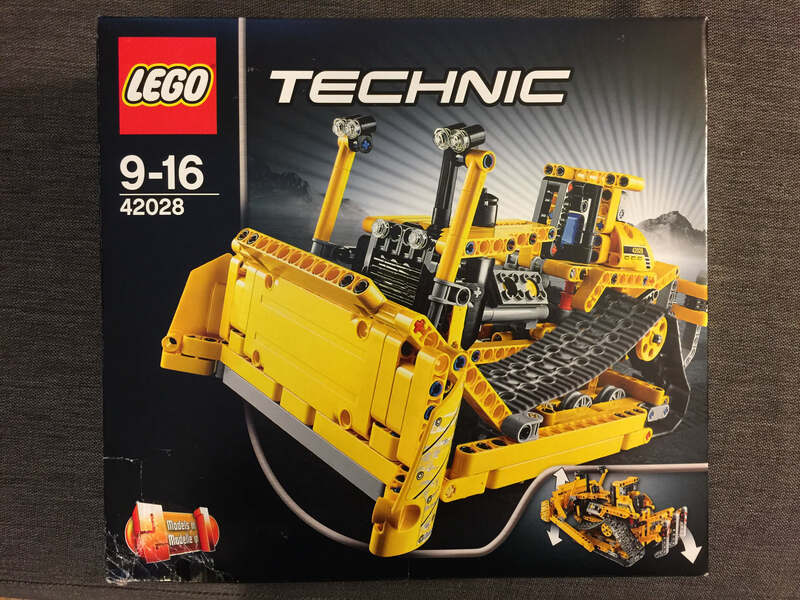 This was a 2 in 1 set so rebuilds into a powerful Trench Digger. He’s had a lot of fun with this set. It’s quite realistic with its massive working blade and powerful ripper, wide moving tracks and a detailed engine with moving pistons. He said it reminds him of one of the Smokejumpers from Disney Planes Fire & Rescue, which is his favourite film, so he’s been playing with it a lot. I think Lego is a wonderful educational toy and it teaches some valuable lessons, such as fine motor skills, how to follow visual instructions, and creativity. It’s also accessible, great value and is something the whole family can have fun with together. I’ve mentioned our DIY Lego Duplo table several times on my blog. It’s permanently in our living room and in constant use. My 4 year old has received a few Lego kits for Christmas and with his birthday coming up I want to make something similar for his bedroom. I think the time has come to move it out of his sister’s reach as she has a tendency to break his creations! In his bedroom he has a White Ikea Trofast storage unit. It’s the perfect height for him to sit at or kneel at. We’ve cleared it of books and placed some base plates on it so he has plenty of space to play with his Lego. This is a bit of a work in progress so I hope to be writing a follow up post in the next couple of weeks. We have the Ikea unit, will be adding a board to the back so that the Lego pieces don’t fall off and will be gluing the base boards in place. I don’t think we will be going so far as to colour co-ordinate his Lego bricks in the different drawers but I think we will end up with a really useful play area for him. My husband has been after that set for ages! It took a while to build but it seems pretty indestructible so far.